mind, as so far as the author was concerned. Very shortly after commencing the work in the first season, our first unmistakable evidence of the practice of eating human flesh was encountered. dismembered body that the full import of the evidences became apparent. was required and had discarded superfluous parts along with the other offal which found its way into this refuse pit. instances broken in order to reduce the pieces of meat to proper sizes so that they could be placed in the pot to cook. therefore, that these remains represent the meals of the early inhabitants of Aztalan. open to get the brains. The ceremonial use of human flesh would not require these practices, and they would be most exceptional. or any other given spot. statement and one which we can hardly consider as a true index of the relations of human to other classes of foods used at this site. for the great number of bones. were considered as delicacies, whether they were the marrow and brains of the deer, bear and buffalo, or whether they were those of a slain enemy or of a captive. with the crude stone implements as shown by the evidence found at V-A, 32 and shown in Plate 30, fig. 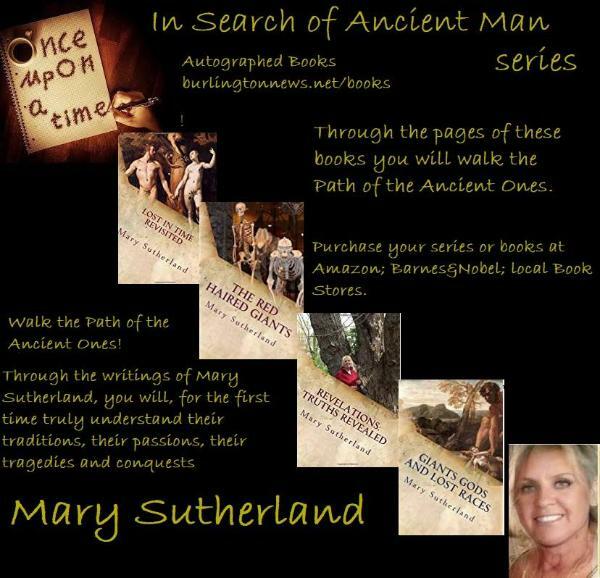 2 Shown in book Ancient Aztalan Part 1 of 2 by S.A.Barrett. Some pieces were baked in the earth oven, as shown by the hand found at ii-9 and shown in Plate 25, fig. 1 shown in book Ancient Aztalan Part 1 of 2 by S.A.Barrett. whichever it may have been, were treated in any degree differently from those of any other part of the aboriginal meal. differentiation between the surplus of human flesh and that of any other kind. cannibalism was a rare ceremonial practice. Karankawan feast. Many of the bones show marks of axes, and all long bones had been broken into at least two or three pieces.